No anniversary is complete without a big surprise — but not typically this big. 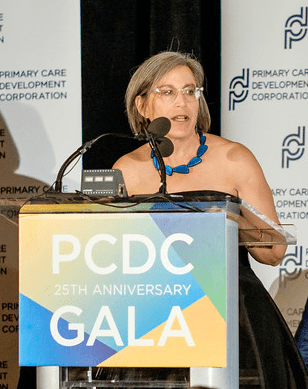 On June 4, PCDC capped its 25th Anniversary Gala by announcing a milestone threshold: a total of $1 billion in investments to expand primary care. Watch a short video about the $1 billion. 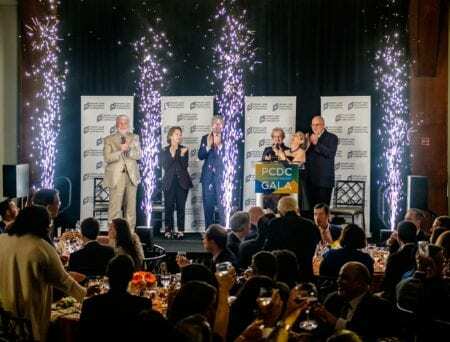 Punctuated by indoor fireworks, the news earned a standing ovation from the 650 health leaders, providers, and advocates gathered at Chelsea Piers. “That many of you – our colleagues, partners, supporters, and friends — share in the accomplishment makes it even more special,” Cohen said. 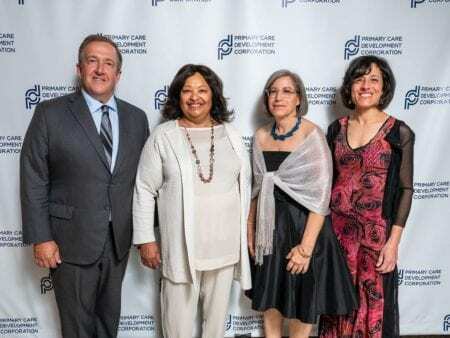 Part of PCDC’s biggest Gala to date, the announcement followed a special presentation by the National Association of Community Health Centers (NACHC), whose Board Chair Jim Luisi awarded PCDC for 25 years of excellence. PCDC had its own honors to bestow as well: LaRay Brown, CEO of One Brooklyn Health and Interfaith Medical Center; Kenneth A. Burdick, CEO of WellCare Health Plans; and Rose Duhan, President and CEO of Community Health Care Association of New York State (CHCANYS) received this year’s Excellence in Primary Care awards. All reflected not only on their respective careers, but also on PCDC’s central role in extending primacy care access. Among the award presenters were luminaries such as Paul Francis, Deputy Secretary of Health and Human Services for New York State; Neil Calman, CHCANYS Board Chair and President and Chief Executive Officer of the Institute for Family Health; and John Burke, State President of New York for WellCare Health Plans. 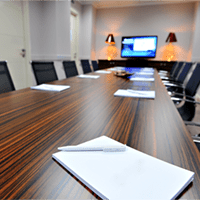 Also represented was a who’s who of PCDC’s history, including Board Chair Daniel T. McGowan; past Board Chairs Rick Cotton (1993-2001), Jo Ivey Boufford (2001-2002), and Bruce Vladeck (2003-2006); and PCDC co-founder Rick Zall. 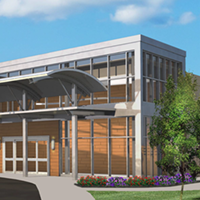 “What stands out most is PCDC’s mission — the unyielding insistence that primary care be accessible to all,” McGowan said. 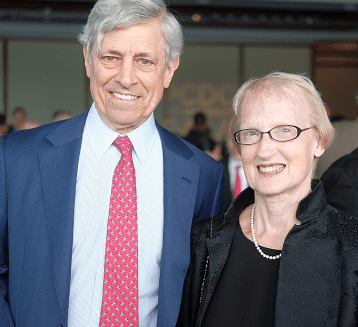 A name repeatedly summoned and extolled was that of Ronda Kotelchuck, the revered advocate for primary care who launched PCDC with Mayor David Dinkins in 1993. Kotelchuck described a bleak earlier era of crowded health centers, unresponsive banks, and thousands of lives at risk. 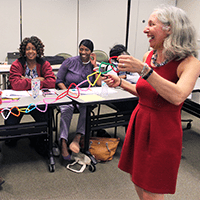 Throughout the evening, CEO Louise Cohen described recent examples of PCDC’s impact, from helping expand trauma-informed care for children in Georgia to working toward zero new HIV transmissions in Mississippi. Yet the need for action remains urgent, Cohen said. 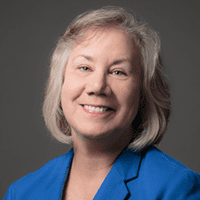 “As much as things have changed over the past 25 years, we’re deeply in danger of returning to the days when primary care was simply unavailable in many communities,” she said. 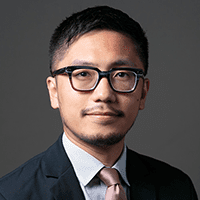 “That’s why PCDC is still here, resolute in our mission to build thriving, healthy communities and achieve health equity.